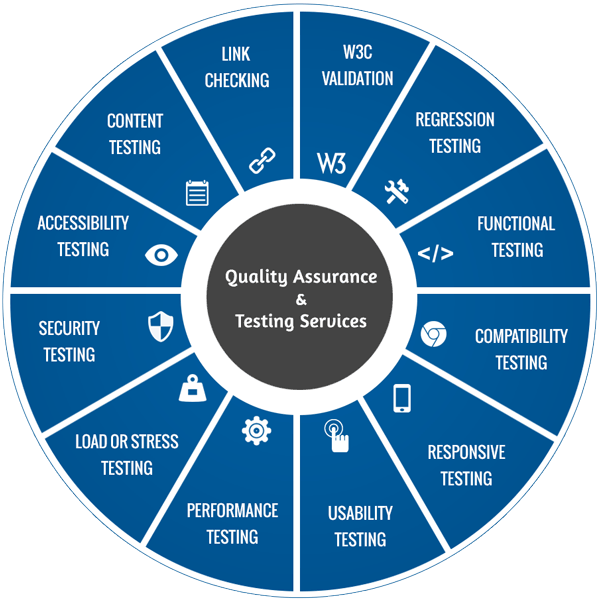 As more and more businesses are aspiring to have a strong web presence web testing has potentially become the biggest area in the sector of Quality Assurance (QA) and Testing. The general aim of web testing is to find bugs, issues or defects, that might have a negative effect on the website or application. Web testing can also be used to identify potential areas in the website or application that can be improved for enhanced user experience. Insufficient testing is a common problem in the web world. Lack of testing not only causes embarrasment but also increases the re-work and maintenance cost. Websites simply must work as otherwise that damage the brand image, stakeholder relationship and customer satisfaction for any business, and this is turn can lead to a loss of revenue. This is where the most challenging part of website development comes in. A-Cubed offers a full range of Web Testing Services that can be tailored to your needs based on type and purpose of your website, time and budget. Our dedicated testing services can help you improve the quality, performance and reliability of your website, reduce the time-to-market, and curtail your maintenance costs.